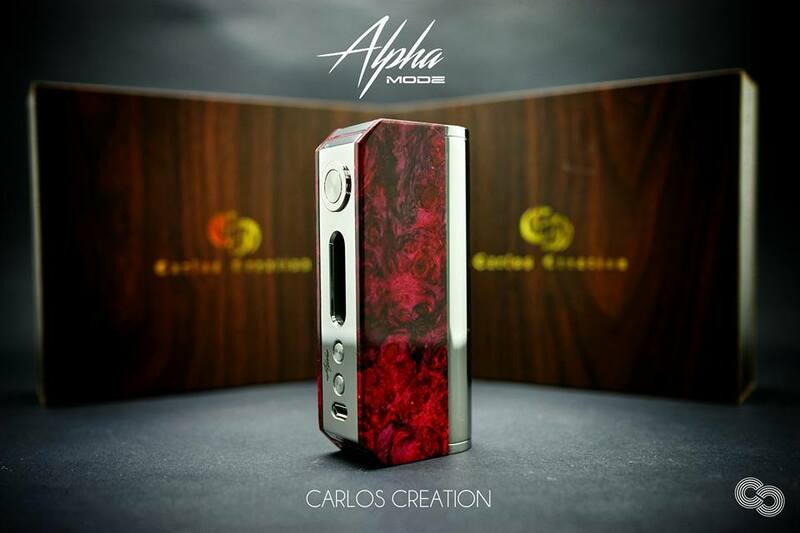 Malaysia's Mod Collector "Airflown Dicey Act"
Here at The Vape Snob we like to highlight the “Vape Famous” folk in our vaping community who have been an influence to many collectors and Modders and is someone who is also respected in the community. 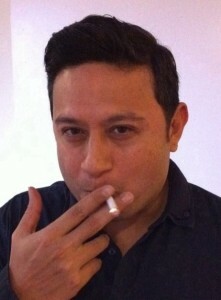 The man Cyril Tan, aka “AirFlown Dicey Act”, from Malaysia has been huge influence on vaping for us. 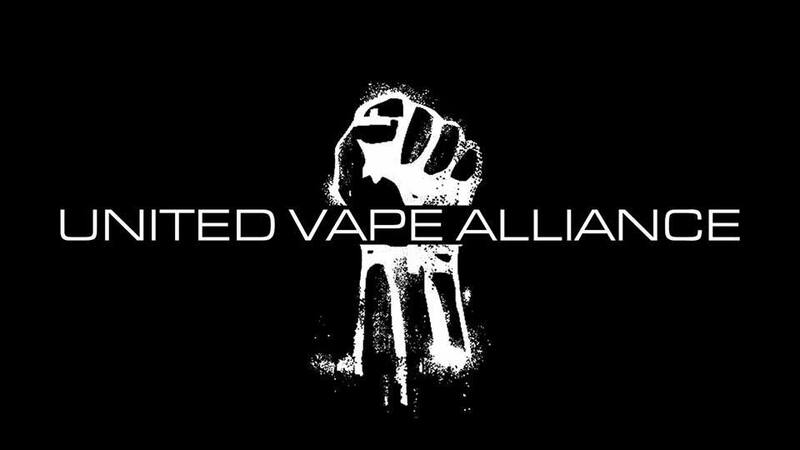 He is one of the few vape connoisseurs behind the exclusive vaping community, the United Vape Alliance (UVA) which is central point for uniting vaping groups and vaping enthusiasts from all around the world. Here is a interview on the man himself! 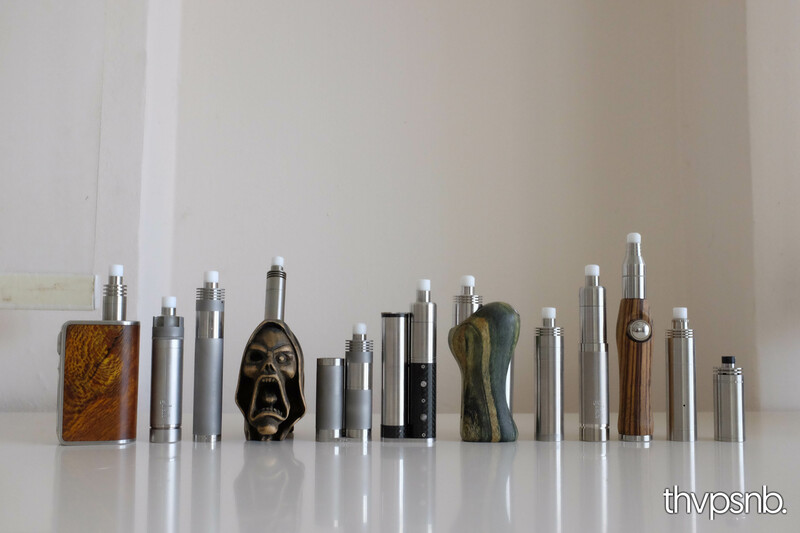 Vape Snob: Please introduce yourself and tell us a little bit about what you do. How did you get into E-Cigs AirFlown Dicey Act? my own business.. This year, I turn 48 years “young”. Vape Snob: What Groups and forums in vaping are you apart? 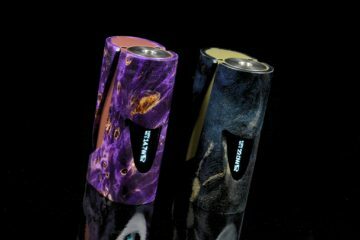 Airflown: Im in quite a few groups on facebook with my favorites being LXV, Squonkers Paradise, GEM, DAV, VIPR and UVA of course. I used to be in forums like Vape Pit, E-cigs, various forums in the UK, Italy, Poland, Russia, France etc . Those days you had to be in forums to get gear. 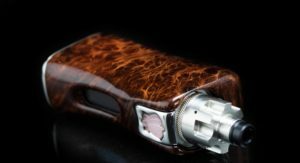 Vape Snob:Who are some of your biggest influences in vaping? 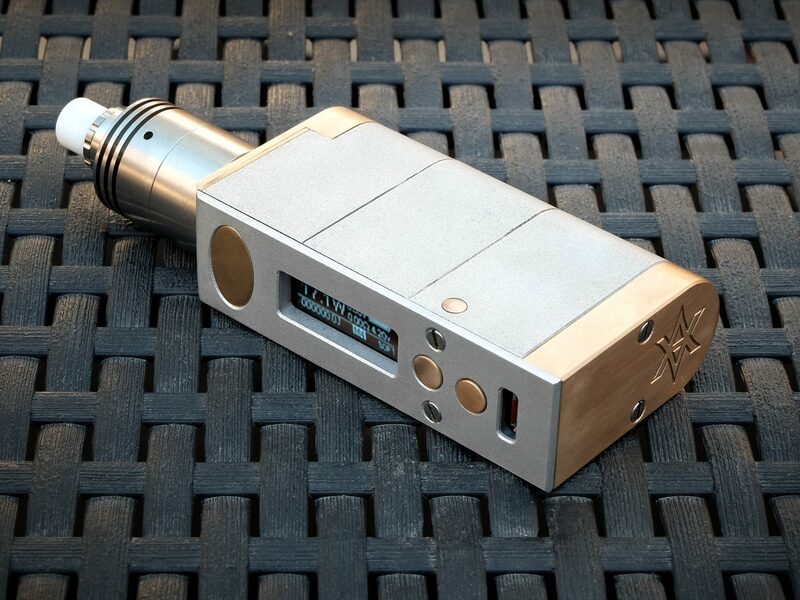 Airflown: The first person who introduced me to vaping in mid 2013 with a chi and kayfun setup. We used to share information on what to buy but along the way he lost interest and started buying clones. So I was pretty much on my own and spend hours researching on the internet. 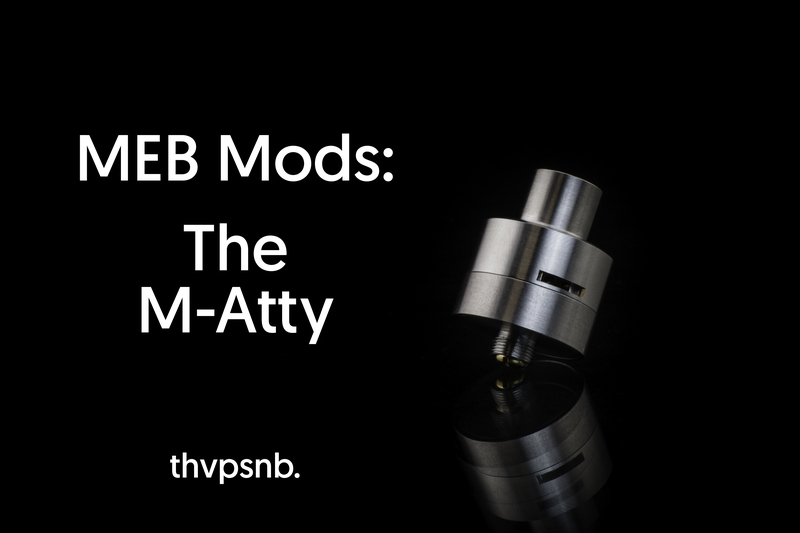 Vape Auction and Mod Trader are great resources! Also at that time, the big collecters were gathered there and when I saw Guy Tayor dumping US2k on a wapari and Brian Tally US1k on an Ela, it suddenly clicked, for better or worse. 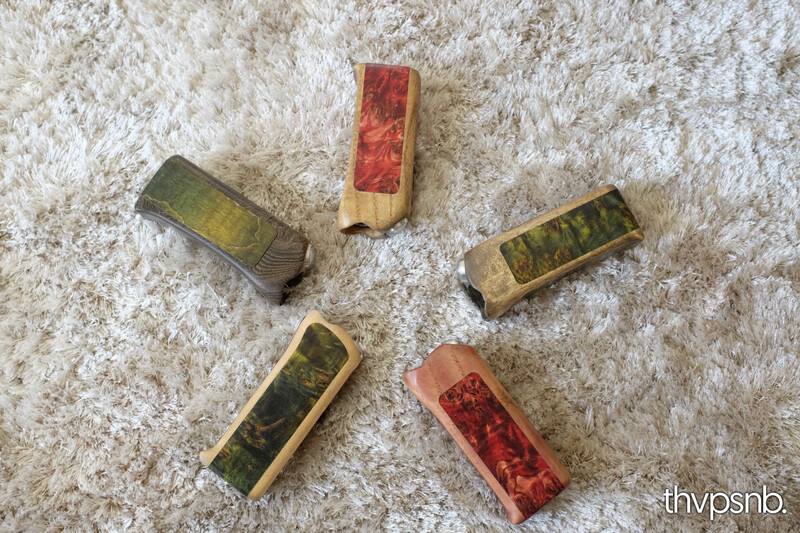 There are many great collectors like Corey Stewart, Abe Sahagun ,Khurrum Danji, Caesar Parisi, Nick Bold, Chris Hill and others who are defining the scene. Airflown: I work on a plan and execute according to that. For example, I’ve an extensive Gepetto and Inax collection. I try to buy pieces that defines the brand or early works that have an identity to today’s collection. A lot of these pieces, I’ve been buying quietly, picking them up when others were going for the latest. As a contrarian, when the market moves into a particular collection, I prefer to stop or divest out and wait. Airflown: Apart from those 2 above, I put sentimental value to pieces I buy like Champions, Glas, Waparis, Mankos, Mellody, Sunbox and a few others because I like the people behind them and have form good relationships with. I also like to support local so the progress of modders like Blackrose, Geora, Pandora, Stickman interests me a lot and have made myself available to them if they need any help. Liquid market is a minefield. Everyone and their dog is making one. I buy from people I know and trust. My taste changes frequently even within a day. I would have 5 different setups. 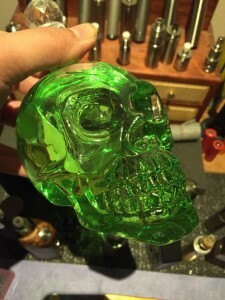 Vape Snob: What do you think will happen in vaping 5-10 years from now? Airflown: The number of vapers and industry’s turnover in sales are growing by multiples year on year according to various reports. 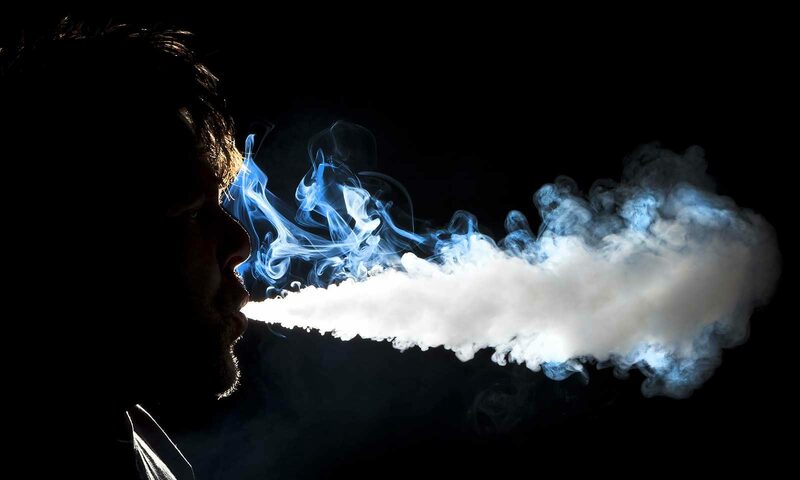 There is no turning back and the longer the regulators drag this out, it will be to their detriment as the increasing vaping population forms a significant block of protesters and voters. The industry needs to be regulated as safety standards need to be adopted for consumer protection. The balance is to ensure the qualification for these standards is not cost exorbitant and I believe the taxes that will inevitably arise from regulation, a portion should go back to subsidize the industry. It is a nascent industry that is positive to the community and it requires the initial surge of investment from the government and big money funds to drive it. In the consumer market, I see a split in the coming years. A segment that vapes for the addiction and the other segment which will be in the lifestyle segment. A lifestyle brand would be one that would try to embody the attitude, interest and trends of that particular culture or segment. So in future, we may have many subclasses of a lifestyle segment, from high street to luxury to auction series. 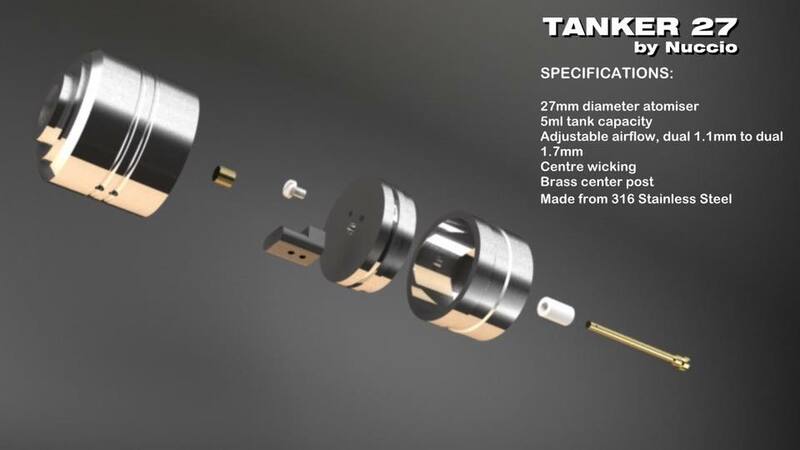 Technically, as you can see in atomisers and used of regulated devices, the push is towards convenience and safety. Rebuildables market is going to shrink rapidly. I cannot forsee a luxury brand that is inconvenient in future. 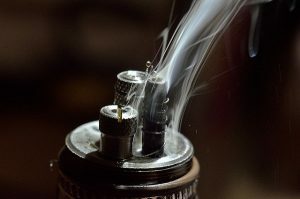 Vape Snob: What are some of your favorite personal vaping setups? 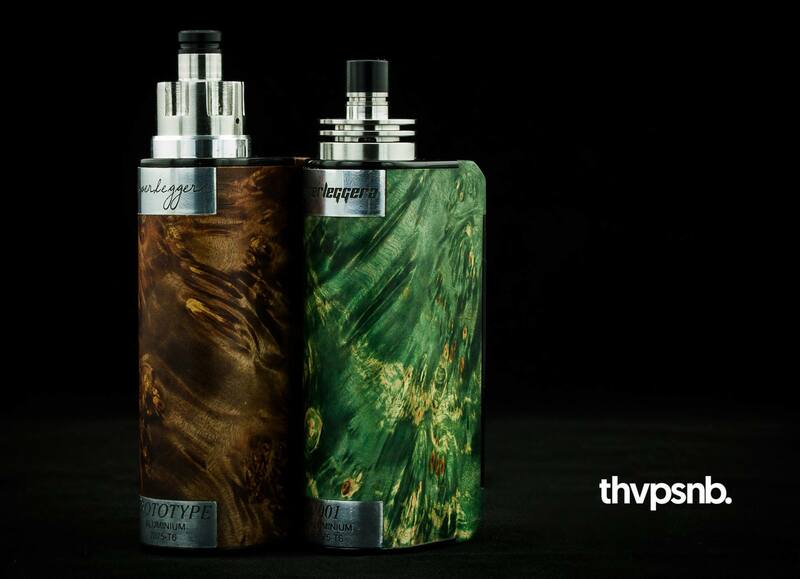 Airflown: My current show off set up which I truly believe is the best mod in the world is Flo of Gepetto. 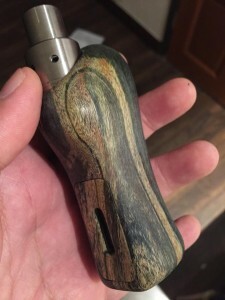 I match it up with a drippers from Ohman and Athea. Vape Snob: What are some of your favorite E-Liquids brands and flavors? Airflown: My mainstay is NNMN, a juice series from Malaysia. I think it’s fantastic because the underlying mix is unlike many other juices which has the same based flavor. After a while, I find most custard flavors similar for example. The flavors that I like keep evolving but I dislike overly sweet and frosty flavors. Apart from that, anything goes. 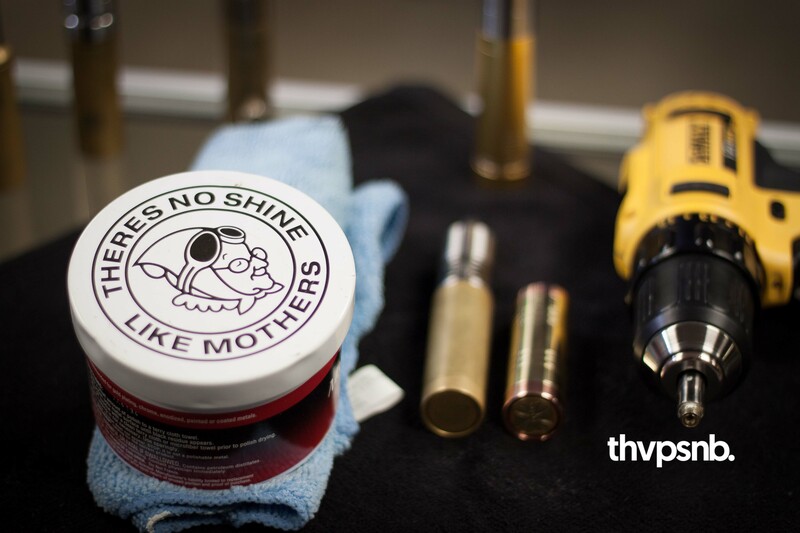 Vape Snob: Vape and hobbies are often tied together…What hobbies are grabbing your attention right now? Airflown: Photography and traveling are my interests and I do collect art at present although not as extensive as before. 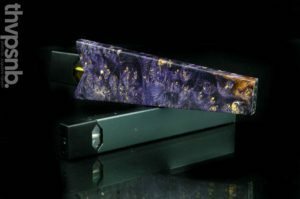 Vape Snob: Whats your song of the moment? Airflown: Jealous by Nick Jonas because its silly and make my wife and I laugh. Vape Snob: Thanks for taking the time to speak with us AirFlown Dicey Act.. Do you have any last words or shout-outs? 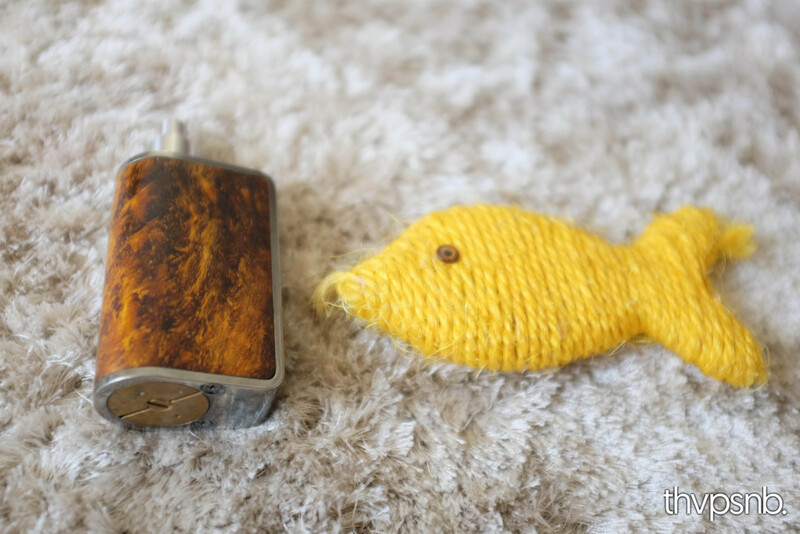 Next ArticleWelcome to The Vape Snob. Damn. That’ as real vape snob haha. Keep it going guys. I love the articles! I enjoyed the interview Cyril. I remember getting outbid by you on VA and wondering to myself who is this n00b with the funny name. Fantastic Article. Keep up the good work guys! 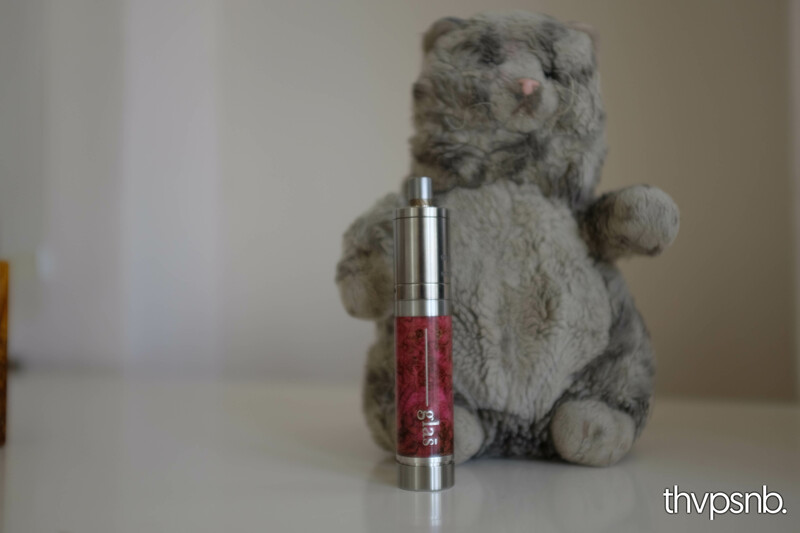 Lovely collection of Inax…. Great article….